If they don’t win it’s a shame. This song is probably as synonymous and classic with baseball as baseball is with American culture. I mean, baseball is known as “The Great American pastime” for a reason, right? 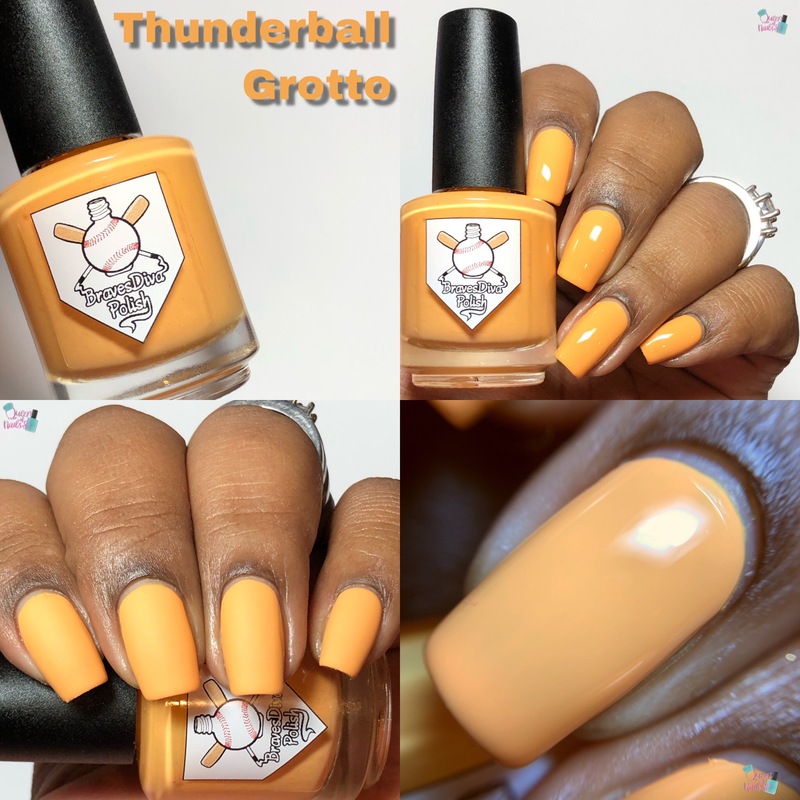 For one particular nail artist/b(v)logger, her love of the game and love of nail polish came to a head in 2016 when she decided to start her own brand. Who am I referring to…? Tara of Braves Diva Polish. 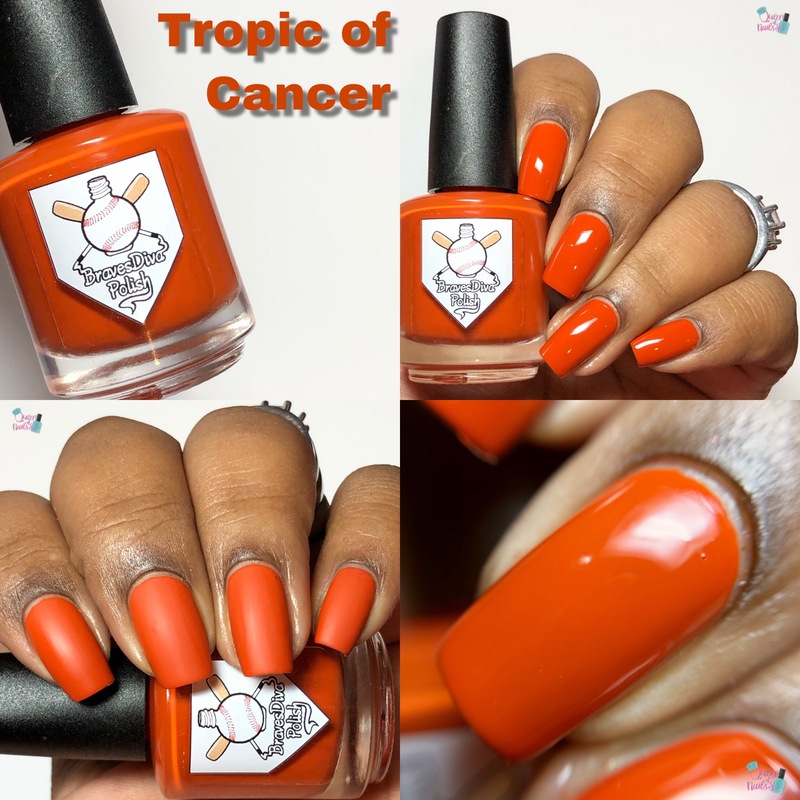 Coming soon, Braves Diva Polish is releasing Nana’s Island Escapes! 3 glorious cremes inspired by Tara’s mom’s travels to her favorite place on earth, Exuma Island in the Bahamas. All I have to say is, if this trio is the cause her mom going on amazing vacations, we need to get her to go on more. So, while you sittin’ back in your cozy recliner next Friday with an ice cold drink in one hand watching the Braves take on the Mets at 7:20pm, just remember to set an alarm for Nana’s Island Escape Trio releasing at 9pm – just in case the game goes into extra innings. Overall: Each shade is rich and lush. The formula is perfectly crafted for impeccable self-leveling and coverage without pooling or flooding or streaky mess. I literally could not put these polishes down. 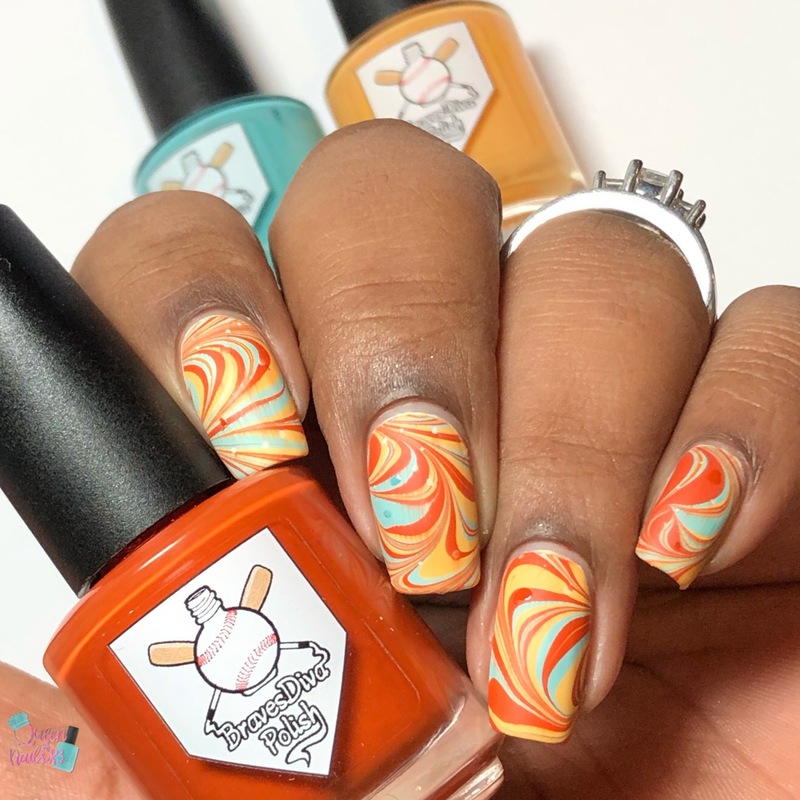 Once I was done with the swatches I kept thinking of more nail art so join me on IG and FB (links below) throughout the upcoming days as I share some nail art looks I did. 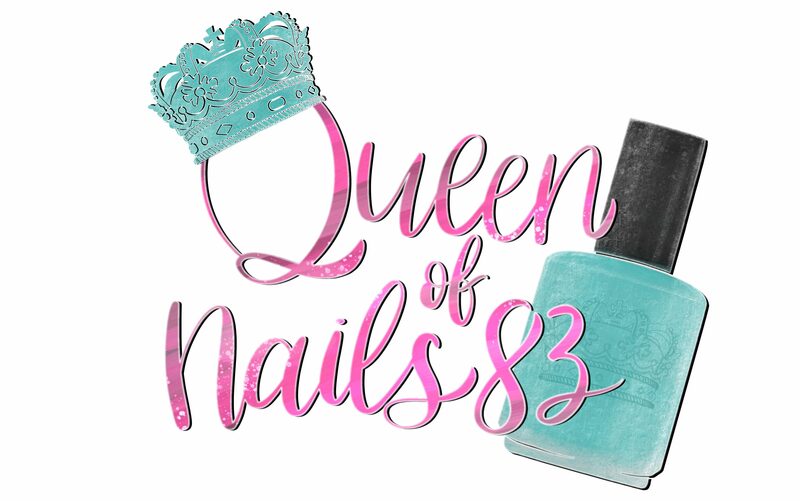 I’ll even be going live with swatches and watermarbling… stay tuned for date and time details. Tropic of Cancer is really lovely.